"Preventing prematurity one woman at a time"
The Interventions to Minimize Preterm and Low birth weight Infants using Continuous quality Improvement Techniques (IMPLICIT) Network- An FMEC Collaborative is a family medicine maternal child health learning collaborative focused on improving care for women, infants, and families through faculty, resident, and student development and quality improvement. Learn more about the IMPLICIT Network by reviewing the Network Guide, Network Expectations, and Network Membership Guide. 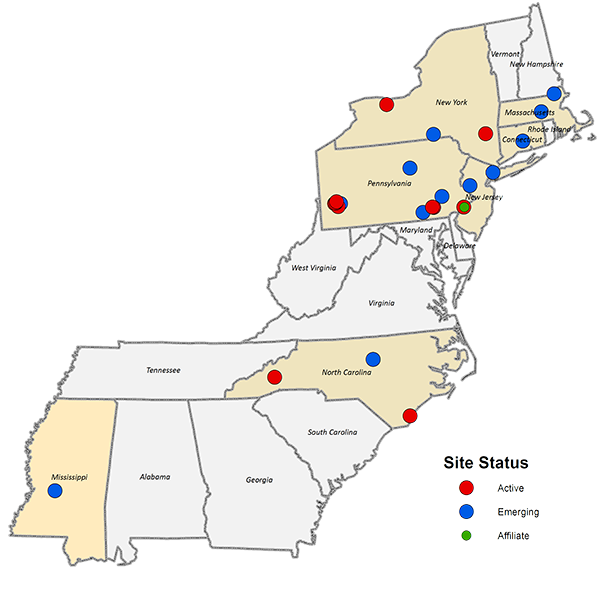 Joining the Network is not just a membership fee, but a commitment from providers at sites to actively participate in continuous quality improvement to improve the care of women and babies before, during, and after pregnancy. If you are interested in joining the Network, contact [email protected]. In addition, the IMPLICIT Network collaborated with the National March of Dimes to develop the IMPLICIT Interconception Care (ICC) Toolkit. Access the Toolkit by visiting www.prematurityprevention.org. The Toolkit is free, although you will be prompted to create a username and password. Sites using the Toolkit to implement IMPLICIT ICC are not required to join the IMPLICIT Network. 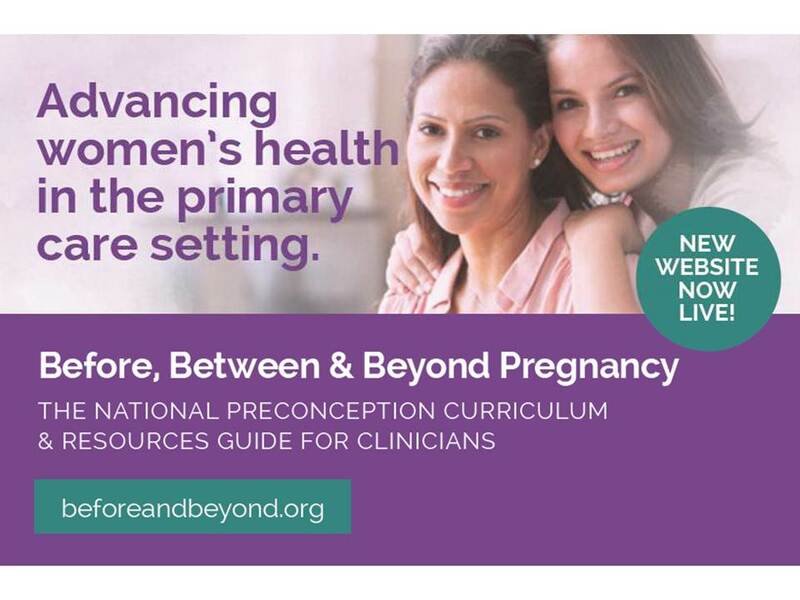 a great resource help providers meet patients' needs and incorporate preconception health into the routine care of women of childbearing age.